Matt--thanks for your wonderful and kind words, it's awesome having a customer like you. William was great. Mark and his crew installed our windows and patio door, did a great job. Mark is coming back on Friday afternoon to finish out the trim on the patio door. We recommended Gravina's to a friend for windows. Gravina's Windows & Siding is excited to serve your replacement windows, doors and siding needs in Westminster! Our goal is to provide excellent residential replacement windows service throughout Jefferson and Adams county and have for many years. If you live in Westminster, chances are that we have replaced windows, doors or siding in your neighborhood or for your neighbor. We know the local codes, Westminster inspectors, homes in this area, and the common issues. 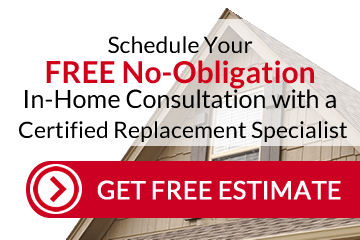 If you find yourself in need of a reputable replacement windows, doors or siding replacement company, call us or send an email. We also work in Broomfield, Arvada and Thornton.